As we get older, so do our parents, grandparents, and other loved ones. While many of us do not have the resources to take care of our aging relatives personally, nursing homes and assisted living facilities offer safe, secure, and fulfilling environments for those who can no longer care for themselves. Unfortunately, such facilities do not always hold up their end of the bargain, failing to protect their tenants from abuse or neglect, including physical abuse, sexual abuse, emotional abuse, deprivation, social confinement, nutritional or hygienic neglect and more. At The Law Office of Rosen, Chamlin, Uliano & Witherington, our personal injury attorneys take cases involving senior citizen abuse extremely seriously. We believe that our clients who have placed the lives of their loves ones in the hands of these institutions are entitled to damages when that trust has been broken. Our experienced legal team has won full and fair compensation for those injured by nursing home abuse and neglect in our local New Jersey communities including Oakhurst, Wall Township, Middletown, Red Bank, Eatontown, Asbury Park, West Long Branch, and the greater Monmouth County area. Call our office today for a free and confidential consultation regarding you or your loved one’s injury as a result of nursing home or assisted living abuse or neglect, and to find out how we can best serve you. How Do I Recover Financial Compensation for Nursing Home Abuse in Monmouth County? In order to successfully recover financial compensation for nursing home or assisted living abuse or neglect, our Monmouth County attorneys will need to find that the negligent actions of another party led to the injuries or damages in question. In a vast majority of nursing home abuse cases, we will opt to file a claim based on premises liability statutes. What this means is that the nursing home or long term care facility is responsible for providing a safe and secure environment for its tenants. This includes providing adequate security, safe conditions, and generally providing for their tenants. There are also cases where a defective product may have caused harm to you or your loved one. This is often the case with medical equipment that is needed to provide necessary care. However, this can be legally complex as the manufacturers will likely claim user error. Our Monmouth County attorneys will get to the bottom of the case and determine whether it was a true defect, or whether the operator(s) should be held responsible. If an individual, even one who is employed by a long term care facility, perpetuates deliberate and malicious abuse of a tenant, that may lead to a situation where the individual is also eligible to be sued in addition to his or her employer. 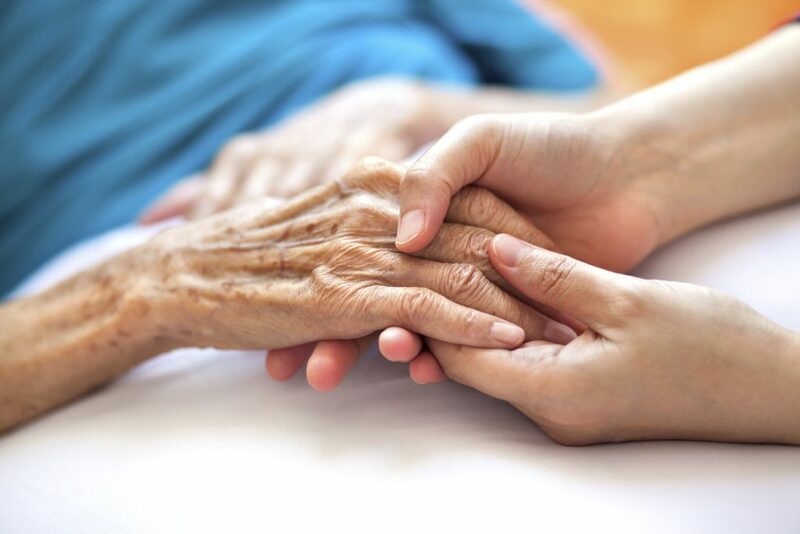 The personal injury lawyers of Chamlin, Rosen, Uliano & Witherington understand that many of our clients are in disbelief when they hear about loved one’s suffering abuse and neglect while living at nursing home or assisted living facilities. We take pride in protecting the legal rights of our clients affected by such abuse, and seek to recover the full and fair compensation which their families need and deserve across New Jersey towns including Oakhurst, Asbury Park, Wall Township, Eatontown, Middletown, Red Bank, West Long Branch, and all of Monmouth County. Contact us online or over the phone by calling our West Long Branch offices at (732) 440-3950 today for a free and confidential consultation regarding nursing home abuse, neglect, or any other personal injury legal concerns.